HAKOT AWARD! 3rd Tboli Knoon Photo Contest Winners! The 3rd Tboli Knoon Photo Contest made possible by Department of Tourism-12 in support to Tboli's recently held Seslong Festival 2019 celebration was a huge success! This year's photo competition gathered a total of 179 entries submitted by 39 photographers from all over the region who visited Tboli during the Seslong Festival week. 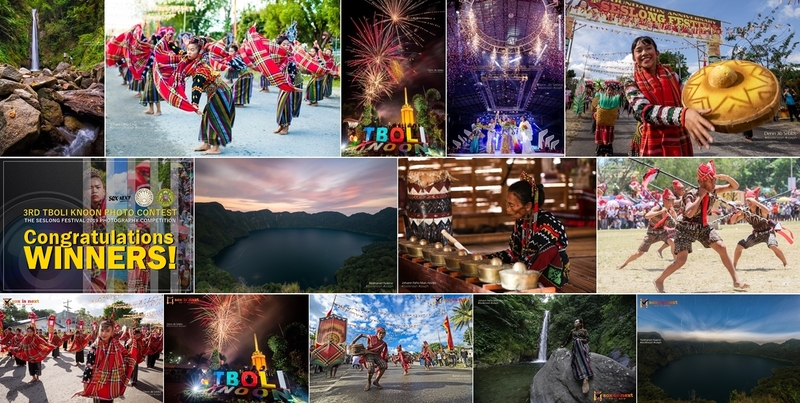 The images submitted showcased the colors, fun and excitements of Seslong Festival, and of course the rich culture of Tboli and the town's top tourism destinations. Judges for this year's contest are professional photographers and travel bloggers namely Louie Pacardo from Koronadal City, Hajar Kabalu from Cotabato City, and Ariel Pascua from General Santos City.